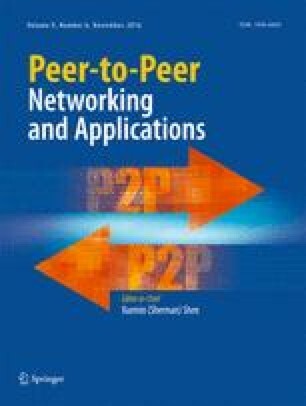 Free riding is a major problem in peer-to-peer networks. Reputation management systems are generally employed to overcome this problem. In this paper, a new reputation based scheme called probabilistic resource allocation is proposed. This strategy probabilistically decide whether to provide the resource to requesting peer or not. Aforesaid method gives selection preference to higher reputation peers and at the same time provides some finite probability of interaction between those peers who don’t have good reputation about each other. This avoids disconnection between the aforesaid peers. The proposed scheme also introduces a new mechanism for resource distribution which not only allocates resources based on peers’ reputation but simultaneously maximizes network utility also. Algorithm for formation of interest groups based upon both similarity of interests and reputation between peers is also presented.